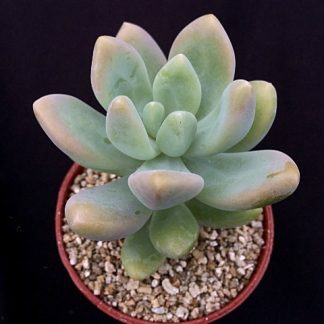 Wide range of surreal and rare Succulents for sale, available for delivery worldwide. Including Aeoniums, Echeveria, Sempervivum, Hybrids, Terrariums and more. 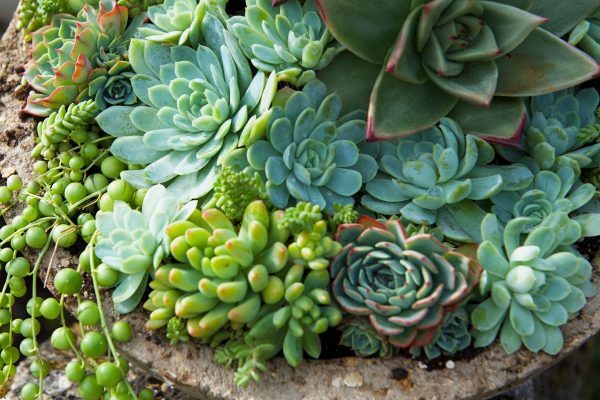 Beautiful and exotic succulent plants delivered to your home – browse and purchase our range of plants online. Please Note: The way we have categorised each succulent can be subjective. Please find out more about each variety before purchasing. 07548 010 897 – Mon-Fri, 9am – 5pm. To recieve the latest Surreal Succulents news, offers and stock updates, fill in your email and confirm your subscription.